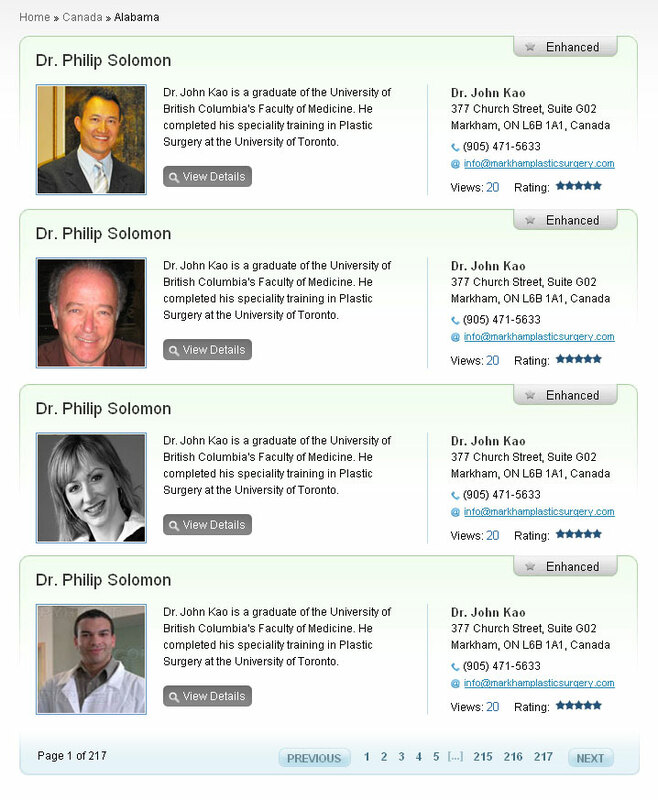 Learn the latest from the best in the Cosmetic Surgery industry. Ask questions & recerive answers from trained professionals. It’s FREE. Sign up now and make your services availble to millions of people. We have addons to project yourself uniquely and get more online presence. Add Your Free Directory Listing Here! 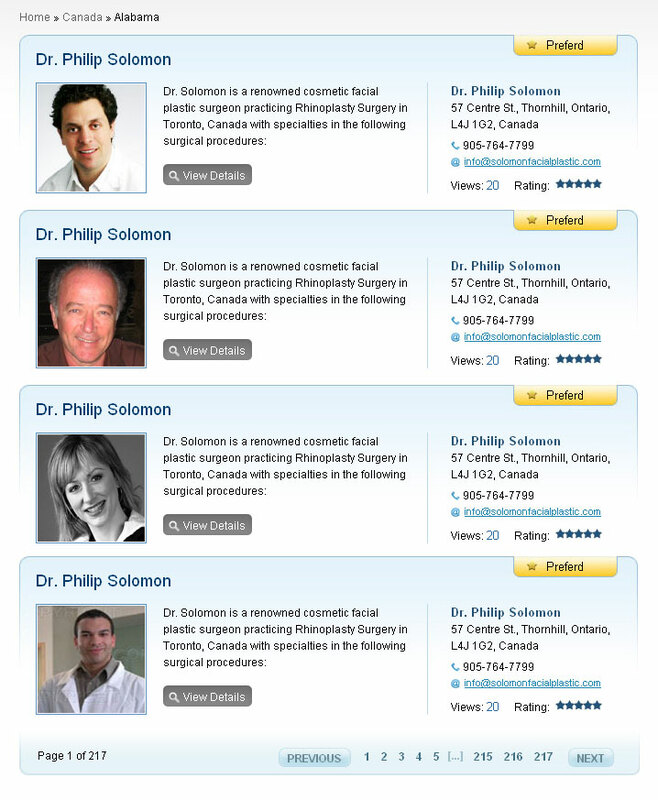 Millions of people are searching for dentists using search engines today! Since Dental Newsline is an authority site in the industry for both dental information and its vast listings of dentists many potential searchers find us on the big search engines like Google, Yahoo! and MSN. When visitors come to our site they are usually looking for the latest dental information and also the best dentists in their local area. 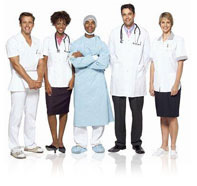 If you qualify with us under your area, you will have the ability to be listed on our site! 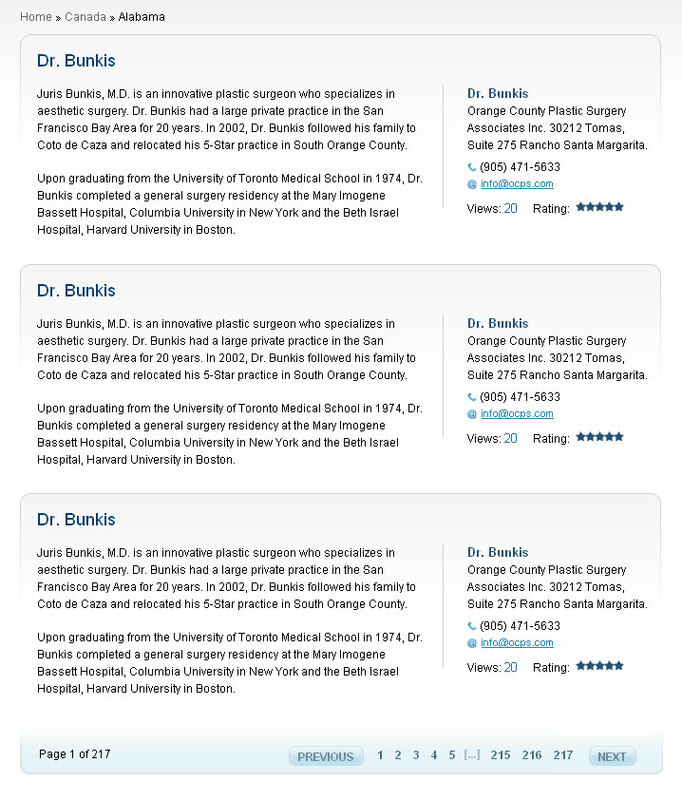 These are the possible ways we can list your practice on our site! Have a full detail of everyone that has filled out an information request form on the site and also use our system to monitor your follow success! This means that each month you can login and view how successful your campaign is with us! All preferred listings appear randomly with all the other preferred members and your positioning varies each time someone searches in your area. Click here to get your preferred listing today! All enhanced listings appear randomly with all the other enhanced members and your positioning varies each time someone searches in your area. Click here to get your enhanced listing today! This is free and available to anyone that wants to be listed in their area. After all Dental Newsline is interested in adding as many dentists as possible! All basic listings appear randomly with all the other basic members and your positioning varies each time someone searches in your area. Click here to get your Basic listing today! Sign Up Today to Start Getting Exposure You Need!